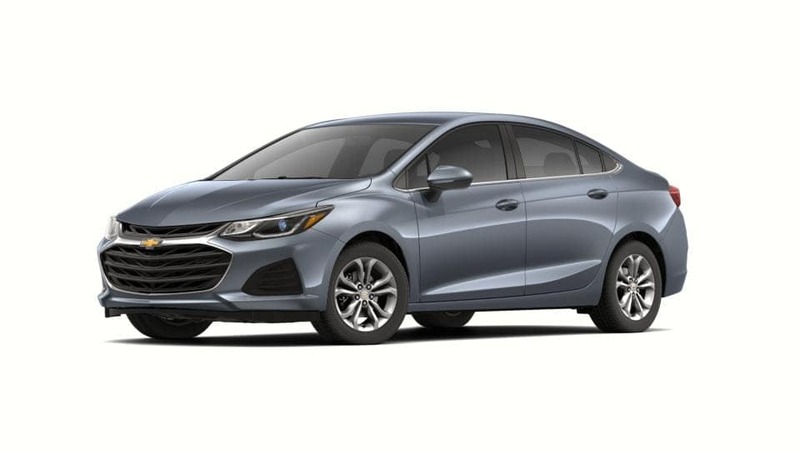 What are the 2019 Chevrolet Cruze Trim Levels? Sedan: Five trim levels bolster various features and its powerful performance highlights. Hatchback: The Cruze hatchback offers four trim levels that elevate technological and cargo characteristics. Learn all about each trim level and what makes every model of the 2019 Cruze unique in this comprehensive overview from Libertyville Chevrolet. Then, take an in-depth look at the Chevy Cruze technologies and safety features. The base trim of the Cruze keeps you in control of your drive in Arlington Heights with a capable 4G LTE Wi-Fi® hotspot connection and Apple CarPlay™ and Android Auto™ connectivity. The base trim of the hatchback offering is similar to the L sedan, but also includes access to rear camera technology that’ll help you avoid things that may be lurking behind your vehicle. The secondary trim level supports boosted performance features from the L model, and remote start is available for convenience. This improved trim level in the Cruze hatchback series provides automatic start/stop for improved fuel efficiency and available collision warning features like rear cross traffic alert for added safety. With larger 16” aluminum wheels and upgradable Bose® premium audio speakers, this elevated trim level makes any travel smooth and sound. The highest trim level hatchback offers everything mentioned along with leather seating and heated front seats. The top trim level sedan provides all features mentioned along with automatic climate control and keyless start that’ll help get you going faster. Both diesel options for the hatchback and sedan include many of the LT and premier features. They’re priced at $25,620 MSRP for the sedan and $26,120 for the hatchback respectively. The 2019 Cruze from Chevy gives many options within their trim levels so that you’ll be able to find the right model to suit your driving needs. Once you’ve reviewed our inventory of new Cruze offerings online, come in and test one for yourself. Apply for financing before you come so that you’re one step closer to your new Chevy Cruze. What Technology is Inside the 2019 Chevrolet Cruze? What Tech is Inside the 2019 Chevrolet Cruze? 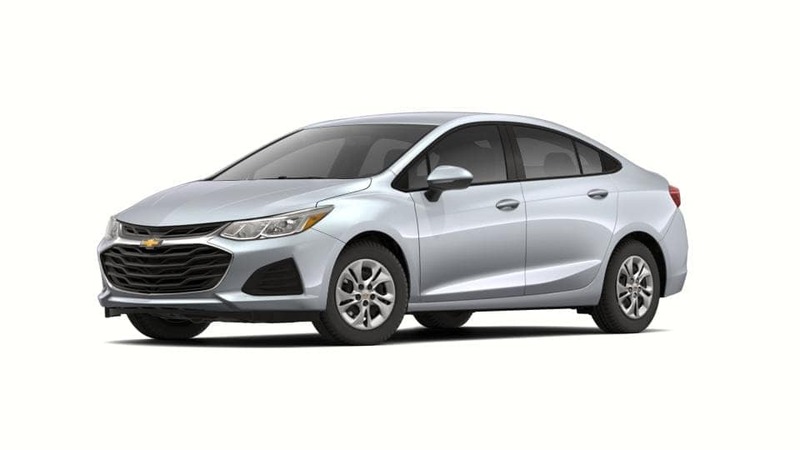 The formidable, all new Chevrolet Cruze reinvents the compact sedan class with its ability to keep you connected on your commute near Waukegan. Offered in an eye-catching hatchback also, you’ll have the option of either style for a car that’s packed with powerful performance and technological highlights…. 0 comment(s) so far on What are the 2019 Chevrolet Cruze Trim Levels?